With all the talk about how well our former Governor has done in the debates (and he has done incredibly well), we wonder what effect the coming announcement that Fred Thompson is joining the race for President will have on the Huckabee campaign? The Politico reports in this story that Fred Thompson plans to announce by July. Some insiders say it could come as early as this weekend. 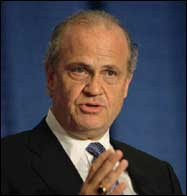 Fred Thompson will be a strong candidate and we wonder how this will play out? Can Thompson raise enough money to be a factor in the new Super Tuesday dominated Presidential Primary? One year ago the state had a surplus of $500 million and was projected to hit $1 billion. Now, thanks to Beebe's push for a major increase in spending, the state is unsure about its financial future. "I'm not going to lie to you. I don't know where we'd go without the income tax." Let's be clear Mike: TAXES are not the answer. More government is not the answer. Taking money away from hard working Arkansans limits their purchasing power and actually lessens the amount of tax revenues the state will bring in. You get a thriving economy and record tax revenues that create surpluses by letting hard working Arkansans keep their MONEY!!! Rumor has it that the far right wing of the party is planning to nominate Jim Holt on the floor of the special election this weekend. Just this morning RPA communication director confirmed that someone like Holt could in fact be drafted from the floor stating, "This will be an open election and anybody can be nominated from the floor." We believe it is important for the Party to elect a Chairman who is a strong leader within the party. But more importantly, for this cycle anyway, we need a Chairman who can work with the National Party and the Presidential Candidates to help win Arkansas. The Republican Party IS NOT the Constitution Party! Is This The Kind Of Representation Our Soldiers From South Arkansas Deserve? In an election year, Mark Pryor is taking a page from Jerry McGuire and essentially telling the unions to "Show Me The Money!" The Arkansas News Bureau reports today that Mark Pryor is turning his back on the business community to support a bill that will make it easier for big unions to infiltrate and intimidate businesses across the board. In a time of a flourishing economy and increasing job creation, it doesn't make sense that Pryor would support union bosses like Teamster's Jimmy Hoffa over Arkansas businesses and limit their growth. Therefore, it was no surprise then to learn that the largest contributor to Pryor's election campaign in 2002 was LABOR INTERESTS with over $344,960 worth of contributions. Where Does Mike Beebe Stand (Today)? 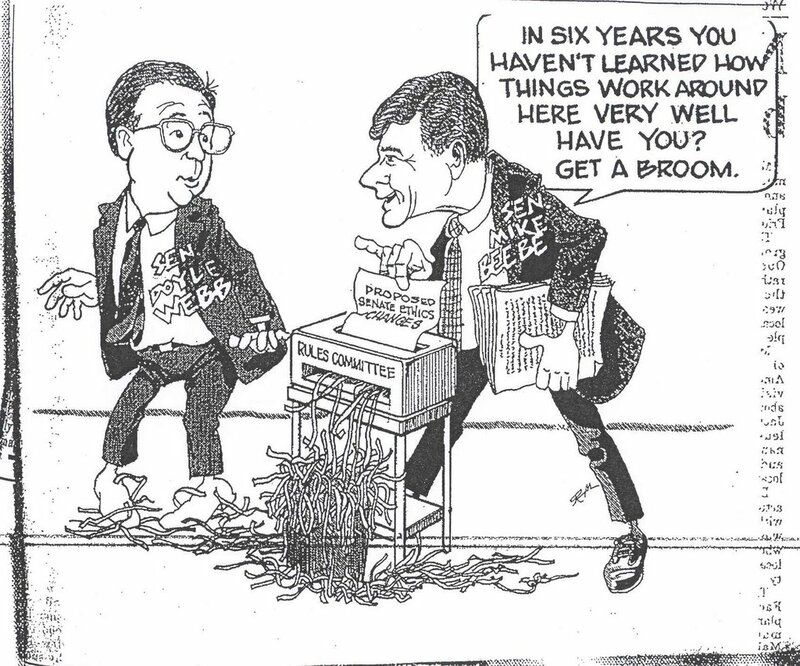 The Ark Times put this up on their blog yesterday saying that Beebe is no straddler and that he believes in Evolution. We find it very convenient that the Ark Times has forgotten that they attacked Beebe not too long ago for saying he believed in Intelligent Design. The media wrote several stories today about Beebe attacking Mike Huckabee for believing in Intelligent Design. We would like to know what Mike Beebe has learned since August 13th that would cause him to say that believing in Intelligent Design in wrong? Sometimes, it really is better not to read the newspaper. But I choose to torture myself after checking in on e-mail in Stockholm this morning. And what do I find in the Arkansas Democrat-Gazette but another stomach-turning report by the Democrat-Gazette on gubernatorial candidate positions on issues of the day. Today the outrage is from Mike Beebe. Again. The subject is intelligent design. Is there not a single issue on which he will not pander? Some candidates for major offices this year say students in Arkansas schools should have access to information on "intelligent design," a theory on the origins of mankind often offered as an alternative - if not a rebuttal - to the theory of evolution. Those candidates include Mike Beebe, the Democratic nominee for governor who says information on the subject should be "available" to students. "I believe in intelligent design and I don't think intelligent design and evolution are mutually exclusive," Beebe said. Beebe's statement said he believes "information" about intelligent design "should be available to Arkansas students." "This would provide Arkansas students background they need to wrestle with these and other fundamental questions as they become adults," he said. "I believe both should be available because one is the consensus theory of the scientific community, and the other is the predominant belief of most Arkansans and Americans." 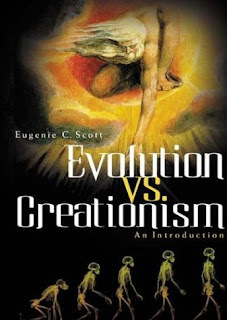 He didn't say whether the theory should be a required part of the state's curriculum.A spokesman for his campaign declined to say how Beebe wanted to make information on intelligent design available to students.He also declined to say whether Beebe also believed in evolution. So-called intelligent design is mutually exclusive from the teaching of evolution in a scientific and constitutional context. Do some reading, Mike. And grow a backbone, will ya? Even the Republicans in Kansas have gotten this one right. Would The Real Mike Beebe Please Stand Up? Today Mike Beebe told reporters that he believes in Evolution and that "evolution is a scientific model that's been taught in higher education circles and public schools since he was a child. The Democratic governor says he believes there's science to support it." 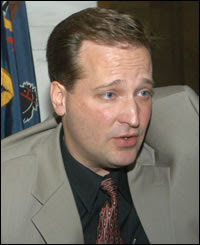 In an effort to pander to liberal Democrats ahead of the 2008 Presidential Election, Beebe noted that Republican Presidential candidate Mike Huckabee was "wrong to to say he didn't believe in evolution." "I believe in intelligent design and I don't think intelligent design and evolution are mutually exclusive." 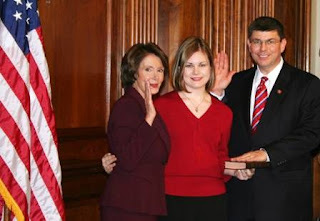 So we have to say that Mike Beebe is either a puppet being used by national democrats like Barack Obama and Hillary Clinton to attack Republicans or he has lost his mind and totally forgotten his comments on August 14th. The Truth is Mike Beebe cannot have his spinmeisters spin his way out of this flip-flop, although I am sure they will try. Mike Beebe was for intelligent design before he was against it. So we ask, will the real Mike Beebe FINALLY please stand up? 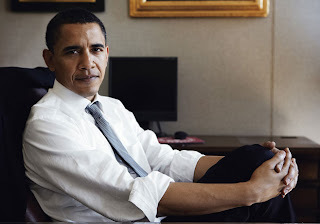 Who Is Democrat Barack Obama? Raise Concerns About His "Core Values"
But Did Obama's "Strategy" Apply To His Other "Present" Votes? Or Is This Just Another Obama Exaggeration? Arkansas: A Blue or Red State? We happen to think that the Republican Party can make some inroads with conservatives this election cycle. 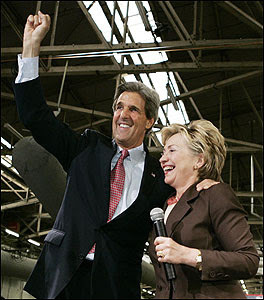 Although the Democratic Party dominated the 2006 elections, we believe that this will not hold true in 2008. 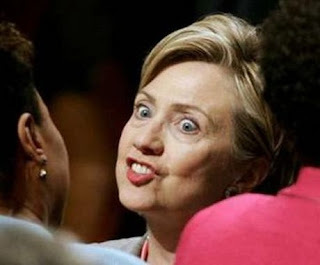 Do Arkansans really identify with Hillary Rodham Clinton or Barrack Obama? Absolutely not.